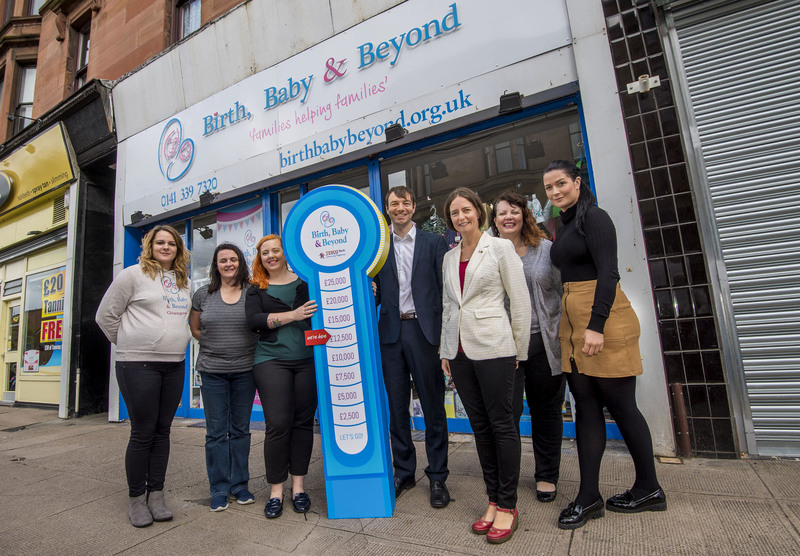 Carol Monaghan MP has visited charity Birth, Baby & Beyond, Tesco Bank’s Charity of the Year, based in Glasgow North West. 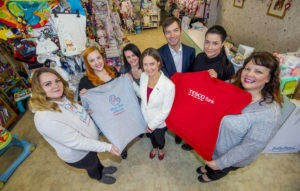 Birth, Baby & Beyond has been selected by colleagues from Tesco Bank’s Glasgow office to be their official charity partner for 2017-18 and their mission is to raise £25,000. The charity is dedicated to providing an equal start to babies and families across Glasgow through the provision of Starter Packs. During the first five months of the partnership, colleagues have raised over £12,000 through a variety of events such as raffles, a Race Night and a sponsored climb of Ben Nevis, all of which will go towards funding twelve Starter Packs. Staff from the Bank have also been supporting the charity by volunteering at their warehouse to sort donations and helping with bag packs – one has even become the charity’s mascot. The Starter Packs supplement the Scottish Government’s Baby Box, which was rolled-out nationally last week. Almost 10,000 parents have registered to receive a Baby Box and more than 500 have been delivered so far. “It was wonderful to visit Birth, Baby and Beyond today to see first-hand the invaluable work they are doing supporting families and babies in need across Glasgow. “Alongside the Scottish Government’s Baby Box initiative which provides some of the essentials for the early months of a new baby’s life, these practical and important means of support ensure every baby born in Scotland gets the best possible start. 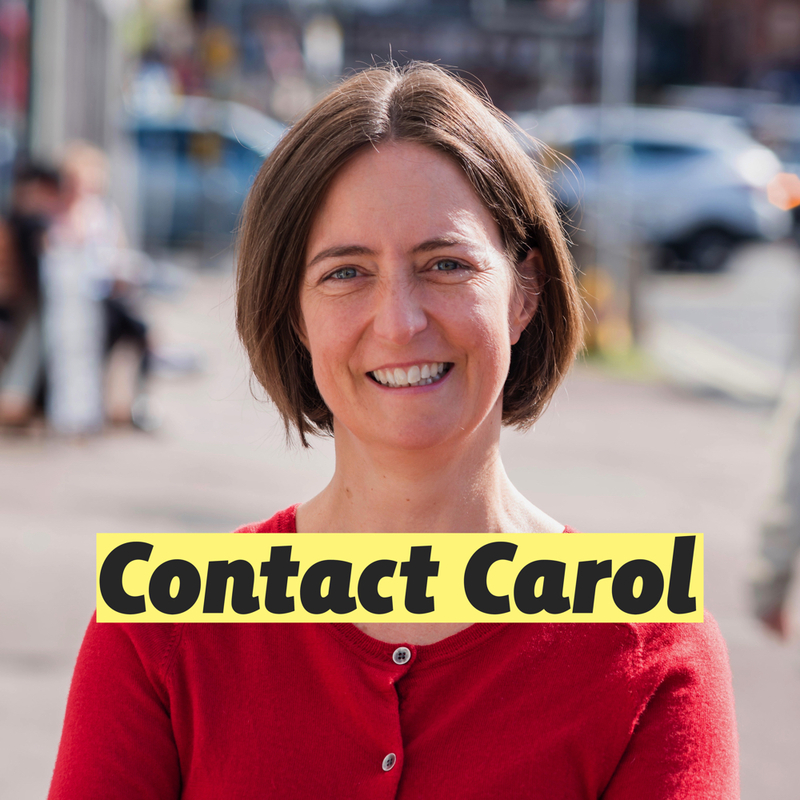 Copyright © 2019 Carol Monaghan MP. All rights reserved.